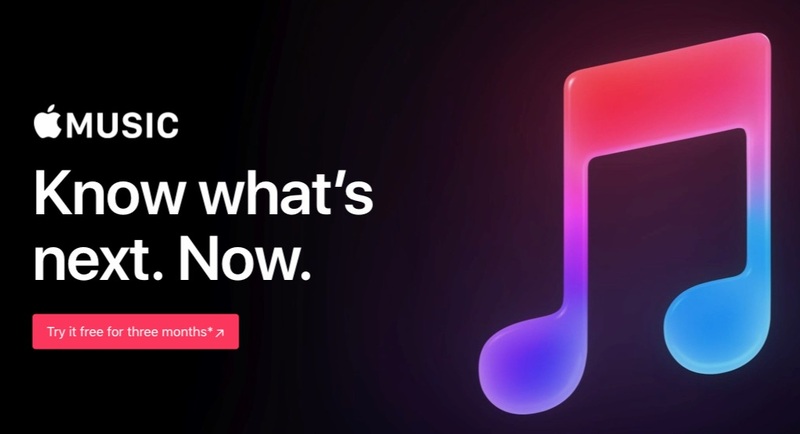 A report on Monday by Android Police says Apple is apparently testing Android Auto support for the Android version of Apple Music, Apple’s streaming music app. Apple Music is privately testing Android Auto integration in version 2.6.0 beta. In order to get the update, you need to request access to this Google Groups and, after you’re accepted, you can head over to the Play Store beta page and join the program. Once that’s done, you’ll have to wait for the beta to roll to your device and you’ll be able to choose Apple Music as a source in Android Auto and control playback as you do with other music apps. The support makes it possible for Android beta testers to control playback of Apple Music songs from their vehicle’s infotainment center. Android Auto operates similarly to Apple’s own CarPlay system, allowing drivers to operate various smartphone features from the touchscreen of their vehicle’s dashboard touchscreen. Search by Lyrics – Use a few of the words to find a song. Android Auto – Experience the best of Apple Music in your car. New Artist Pages – Start a personalized station of any Artist’s music with one tap. Friends Mix – Enjoy a playlist features songs your friends played that we think you’ll like.